More than one year of development for Gin and his factory test pilots to achieve this new high performance wing, certified DHV2. Hundreds of hours in flight and kilometers of cross country in various countries well known for XC potential: Texas, Mongolia, Switzerland, France, Austria and others well known for their difficult conditions: Japan, Korea, Portugal. The objective for Gin was to create a new high performance wing which is able to swallow kilometers quickly, safely and easily. Gin Gliders Zoom > Real XC Wing! A real XC wing, with competition performance. An easy inflation in all conditions and simple to manage during take off. From the first turns in thermals, the feel of the glider is easy to understand; how to handle weightshift and brakes to incline the wing for the best efficiency quickly becomes second nature. 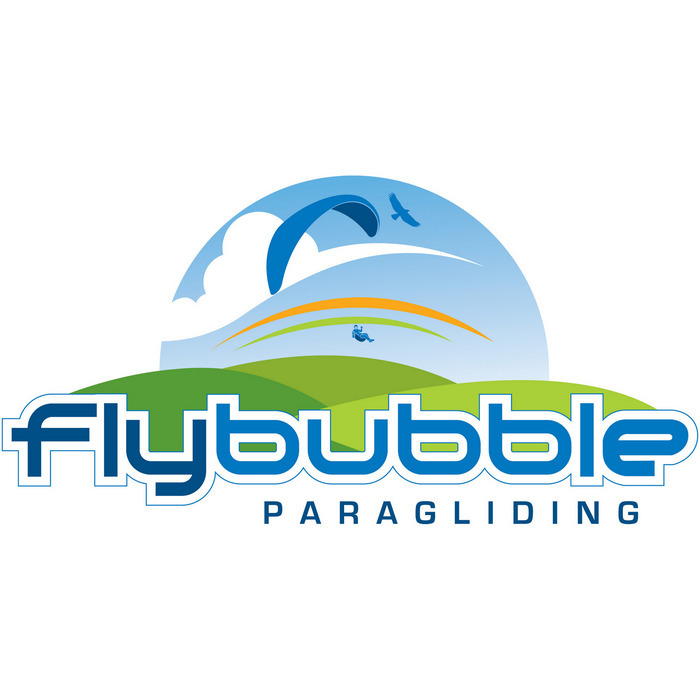 The trademark of our designer which makes our gliders different: the special synthesis between pilot and glider. GIN pilots know what we mean. The Gin Gliders Zoom is certified DHV 2 in all 4 sizes. The glider will normally have to wait for a scheduled delivery to be sent, unless you want it to be sent by courier as soon as it's ready for an additional cost of £50 (this could save up to 2 weeks).